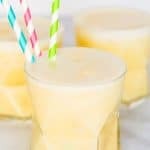 I am dreaming of summer, beaches and refreshing drinks right now and nothing says summer and refreshing like a deliciously sweet and tangy Pineapple Smoothie! 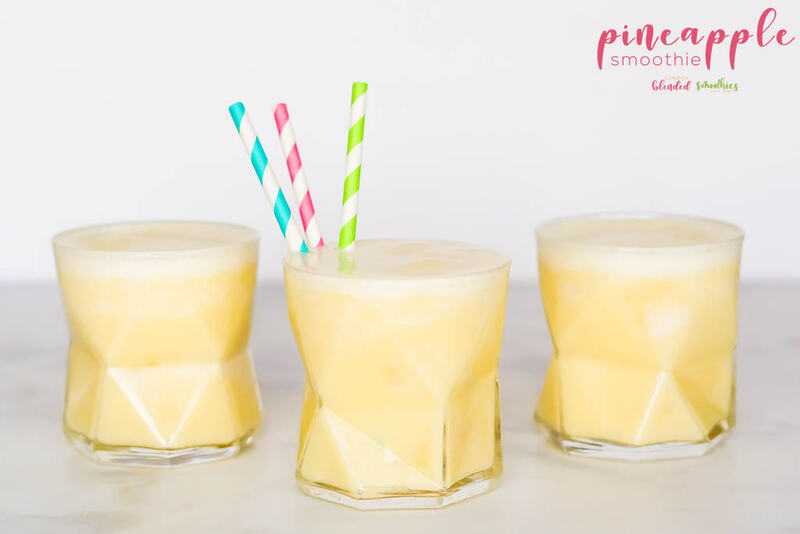 With a few ingredients that are easy to keep on hand for any smoothie emergency that may arise, you can be sipping a Pineapple Smoothie in no time, pretending you’re on a beach (my Pineapple Raspberry Smoothie is another tasty smoothie recipe that is easy to make when you’re dreaming of summer too!) Keep reading to snag my recipe, or scroll all the way to the bottom to snag the printable recipe. 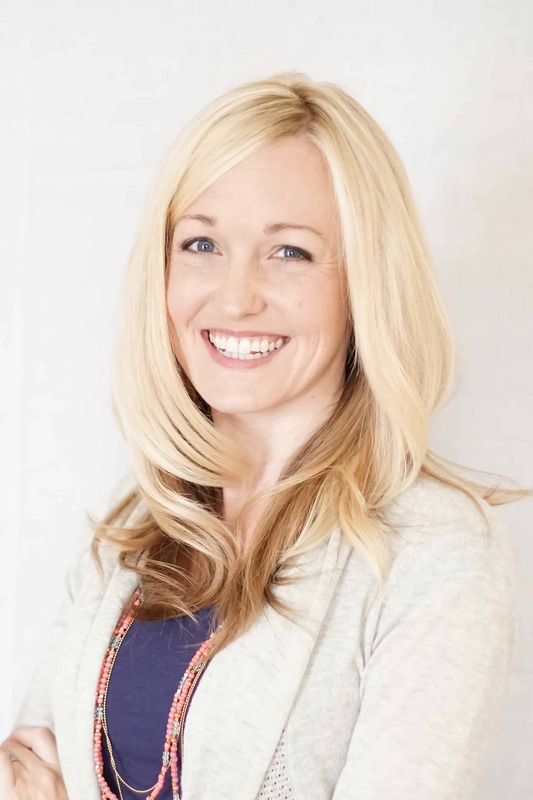 But I do suggest taking a minute to read through the post since I am sharing a few tips and tricks along the way. Enjoy! There is something so glorious about the first few warm days of summer. It makes me want to kick off my shoes and run away to the ocean. 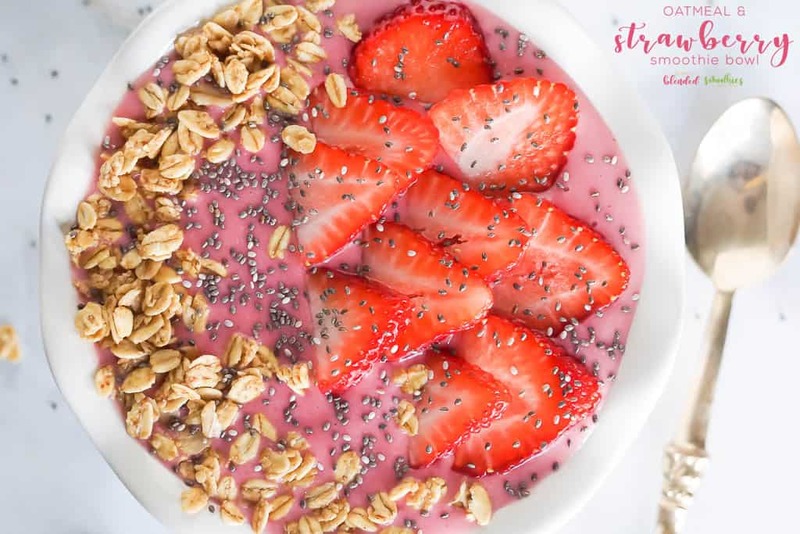 But since I live in Indiana, and there is no beach in sight, I like to bring beachy flavors to my home, and a refreshing, cold smoothie is a great way to do this! 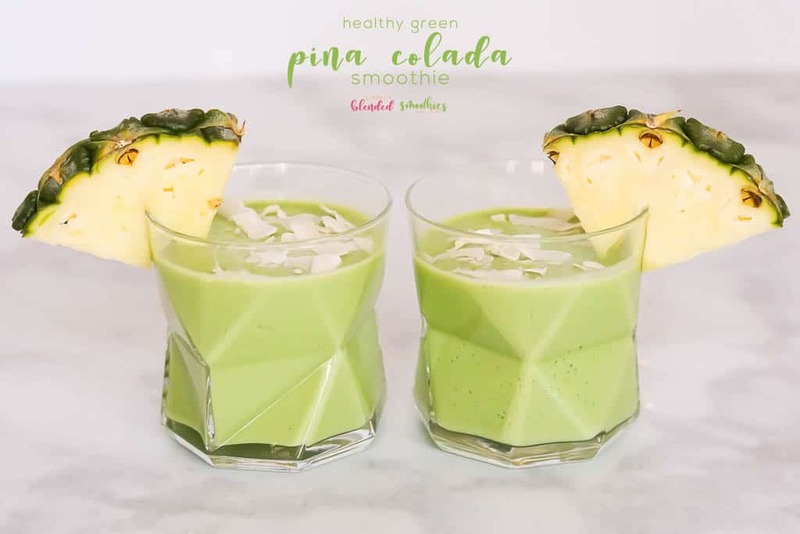 Inspired by my love for pineapple (yes I loooooove pineapple) I decided that a smoothie just dedicated to this one amazingly sweet and tangy flavor was a must-have. So I have perfected this and am sharing this pineapple smoothie recipe with you today. What other fruit goes well with pineapple? 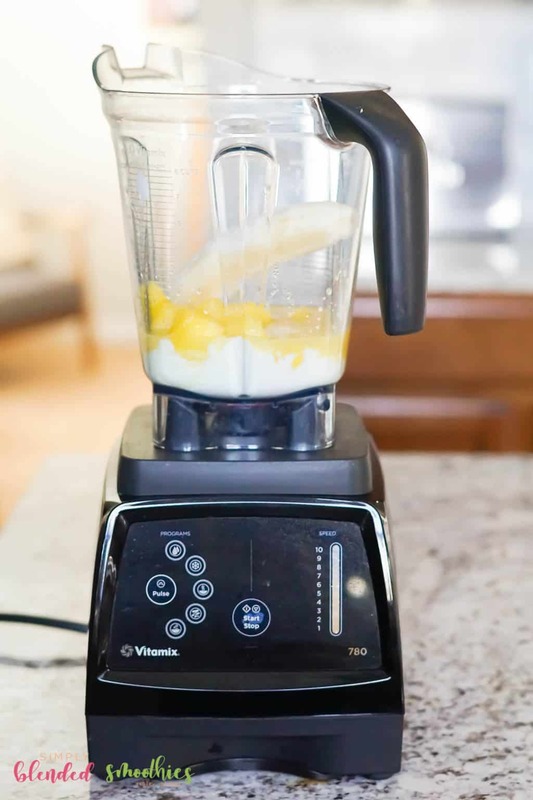 This pineapple smoothie recipe focuses on one main flavor, pineapple. But if you want to modify this recipe, there are other fruits that go well with pineapple too! 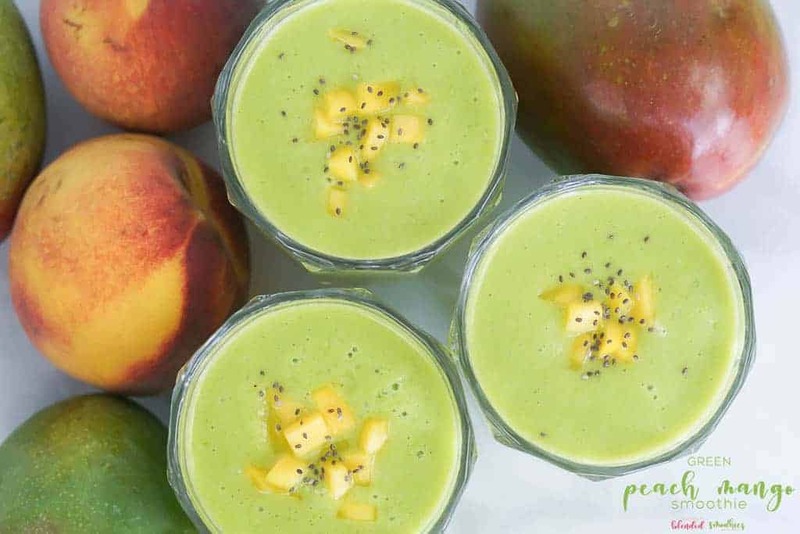 I love raspberries (check out my Pineapple Raspberry Smoothie), banana (check out my Green Pina Colada Smoothie), mango (check out my Simple and Delicious Green Smoothie Recipe) or orange. Can I mix banana with pineapple? Most definitely! In fact, this recipe, and many other recipes of mine have a banana thrown in. Bananas add a rich, smooth consistency without overtaking the main flavor of the smoothie if used in small enough quantities. 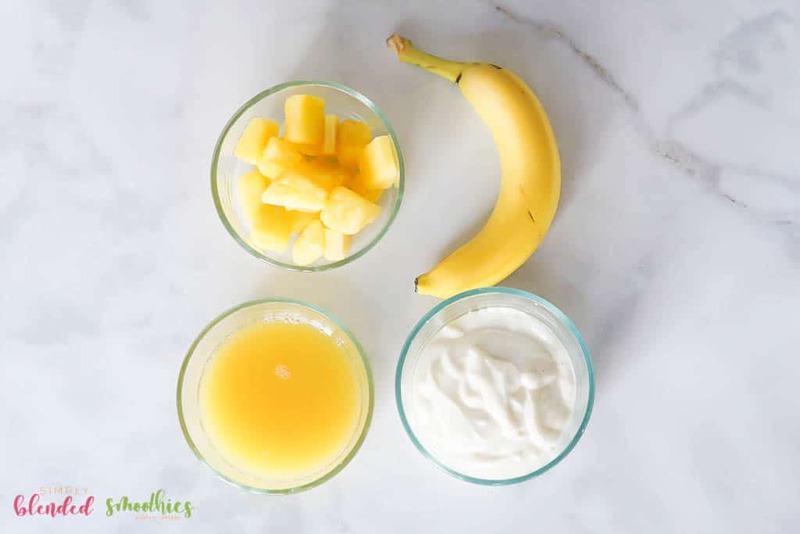 Bananas are the perfect companion to this pineapple smoothie since it helps it stay creamy and delicious and you can hardly taste it at all! Can you mix milk and pineapple? Pineapple is acidic and in theory, could cause milk (or milk products) to curd. I have never seen this happy though. I use milk and pineapple is my smoothies all the time though without any problem. However, for this recipe, I use pineapple juice as my liquid so you don’t even need to worry about it! What blender is best for smoothies? Blend on high until thoroughly combined and smooth. Do not over mix though as it can make the mixture runny. 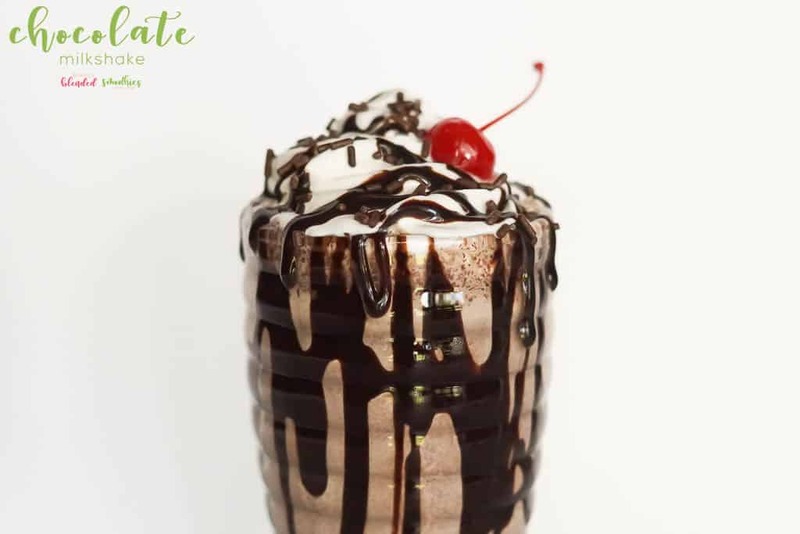 *You can use fresh instead of frozen ingredients for this smoothie too, but you may need more ice. **I always freeze any bananas I have that are going brown to use later in smoothies. 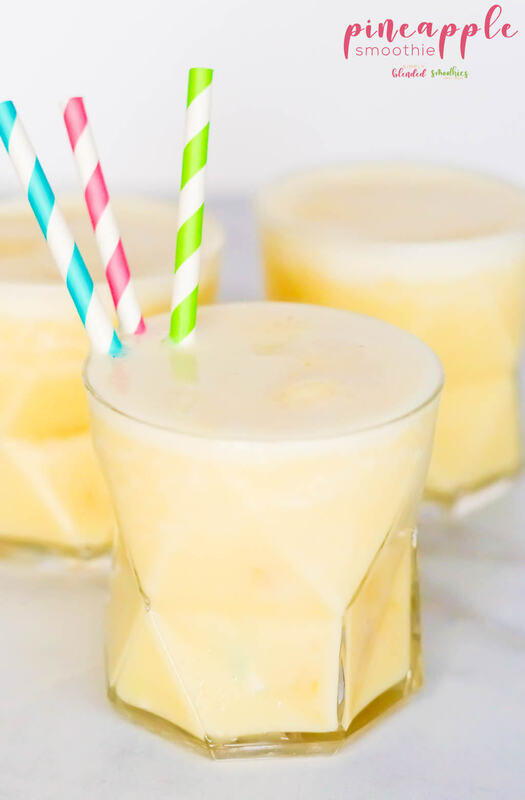 With a few ingredients that are easy to keep on hand, you can make this deliciously refreshing Pineapple Smoothie and feel like you're sitting at the beach.